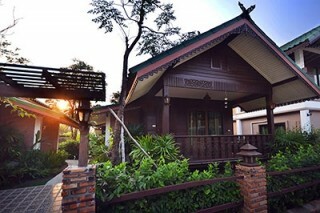 The culture and excitement of Sukhothai can be enjoyed while indulging in the comforts and securities of this boutique property. Featuring spacious interiors, a balcony, and traditional décor, the rooms will allow guests to take in and enjoy the natural beauty and pleasantly cool atmosphere the city has to offer. 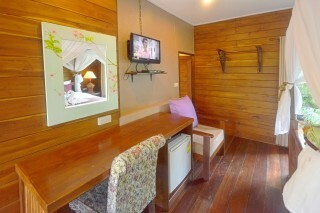 In addition to its cozy accommodation, guests can explore the surrounding area with treks or bike excursions. 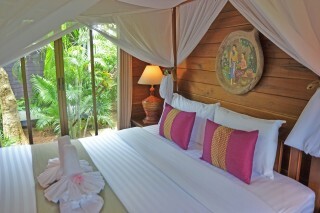 Guests can relax by the garden or opt for a traditional Thai massage. 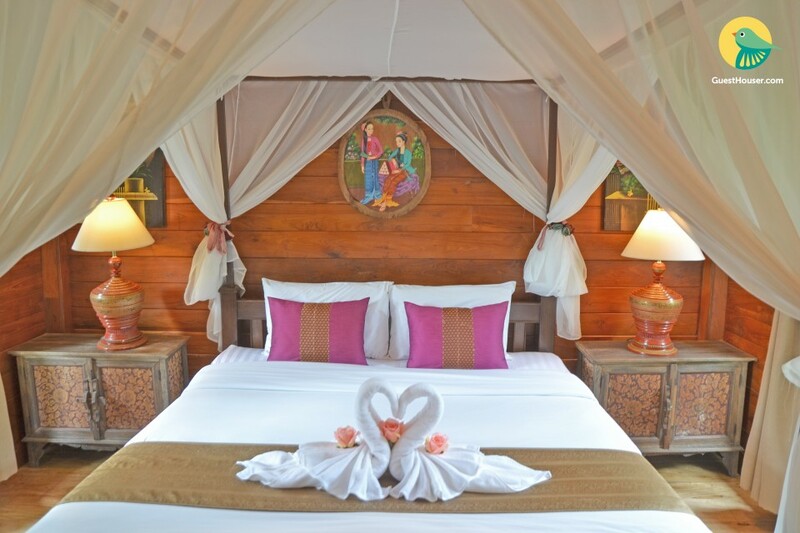 Experience the charm of Thai living with a stay at the calm and relaxing. Have a restful vacation away from the crowds and commotion in this quiet boutique property that provide you with the best of amenities for a comfortable stay. 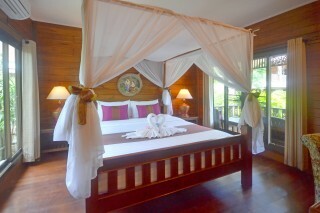 The large and spacious rooms and have a double bed with comfortable mattresses and pillows. 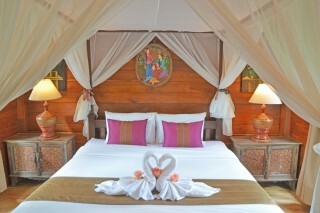 Rooms are also provided with a mosquito net for an unhindered sleep through the night. There is also a telephone connection provided to contact the room service as and when needed. The room is facilitated with a table and a chair and a television with Satellite channels so guests can watch their favorite shows during leisure. A crisp and clean private bathroom is there with the essential toiletries to aide in a hassle free stay. Sukhothai Airport - 41.8 Km.